It’s a busy week for DA athletics as our Cavaliers varsity swimmers and hoopsters will be competing the next four school days. Our swim team, fresh off a sweep of a quad-meet in Cary and highlighted by a girls school record in the 400-meter freestyle relay, will host their lone home meet of the season this afternoon at Campus Hills pool. Our varsity basketball teams will play five times in the next nine days, starting with games today at Trinity School of Durham and Chapel Hill and tomorrow at Wake Christian Academy. In this week’s Cavs Corner, we recap the swim team’s successes from Friday night, two boys basketball wins and a tough girls hoops loss — as well as recognize some fall athletic honors. Both the boys and girls swim teams were in action on Friday night at the Triangle Aquatics Center in Cary, where they competed against Triangle Math and Science Academy, Voyager Academy and Camelot Academy in a four-team meet. 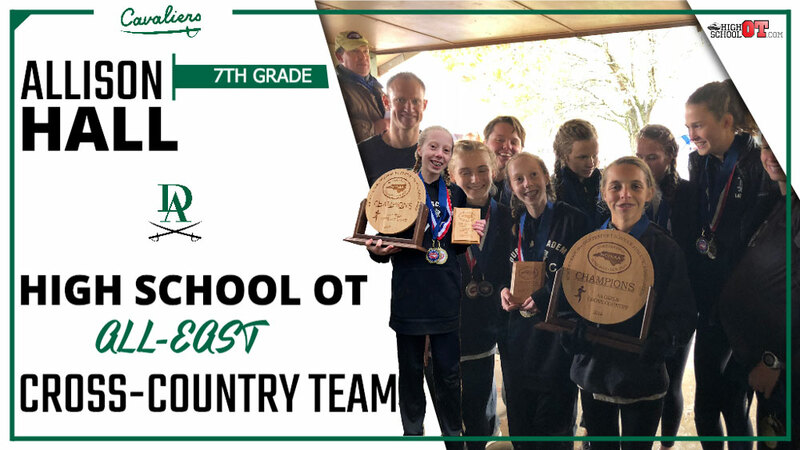 The girls were victorious by 40 points over second-place Voyager and had two swimmers (eighth-grader Spencer Jennings and seventh-grader Maya Dolan) win four races apiece. The highlight of the night was the quartet of Jennings, Dolan, senior Haley Leversedge and junior Natalie Montefiori setting a new school record in the 400 freestyle relay. They broke the four-minute barrier with a time of 3:59.48, about a second faster than their previous record set in November. The same four girls also won the 200 individual medley with a time of 2:00.71. Jennings won the individual 200 freestyle and 100 backstroke, while Dolan took first in the 200 individual medley and 100 butterfly. Leversedge was the winner in the 50 freestyle. On the boys side, the Cavaliers came out on top by 97 points over second-place Voyager. Ninth-graders Stewart Roessler and Alfred Honore both won their four races. Senior Nathan Dalva-Baird took three first-place finishes. These three teamed with ninth-grader Lars Oehler to win the 400 freestyle relay, and then with senior Jasper Wolf to take first in the 200 medley relay. Honore was the winner of the 200 individual medley and 100 butterfly. Roessler took first-place finishes in the 500 freestyle and 100 backstroke, while Dalva-Baird won the 50 freestyle. The swimmers will host Greensboro Day this afternoon at Campus Hills pool in their only home meet of the season. The boys basketball team took two wins late last week to improve their record to 18–3 on the season. In Friday night’s 74–28 win over Cary Academy, the Cavaliers defense held the Chargers scoreless for more than 13 minutes to start the second half and limited the opposition to just two second-half field goals. Sophomore Cole Sinclair was 5–8 from 3-point range and scored a career-high 23 points while senior Bryant Randleman added 13 points. Ninth-grader Nik Graves had his best game in a varsity uniform, as he chipped in a 10-point, five-assist, five-steal, three-rebound effort. Just 18 hours later, the Cavs were back in action, playing Granville Central High School in the City of Oaks Classic presented by Phenom Hoops. The offense for the Cavaliers showed up quickly, as they tied a season-high 11 made 3-pointers in their 82–59 win over the Panthers. Sinclair led the Cavs again with 19 points, and has been averaging 19.5 points per game while shooting 19–32 from deep over his last four games. Sinclair needs just 20 more 3-point field goals to break the single-season school record of 82. Sophomore Toby Harris had a great night for the Cavs, as he was named game MVP for his 17-point, five-rebound effort. Randleman added 11 points, five rebounds and five assists while spending the majority of the game guarding the Panthers’ top scorer. The DA boys are still ranked in most of the major polls heading down the stretch run of the regular season. The girls basketball team fell to 0–2 in conference play with a 39–27 home loss to Cary Academy Friday night. Playing without key starters senior Imani Spence (injury) and Jenny Drury (illness), the Cavs struggled to keep up with the Chargers, falling behind early 7–6 after one period and 20–15 at the half. An 8–1 third period was the difference as the Chargers took a double-digit lead to the final quarter. Two late 3-pointers from eighth-grader Joelle Davis brought the Cavs back in the game, but it was too little too late as the Chargers took the victory. Davis led the Cavs with 12 points, while junior Claire Middleton and sophomore Amelia Kass each had 5 points and 12 rebounds. Junior Rory Smith also pulled down six rebounds. 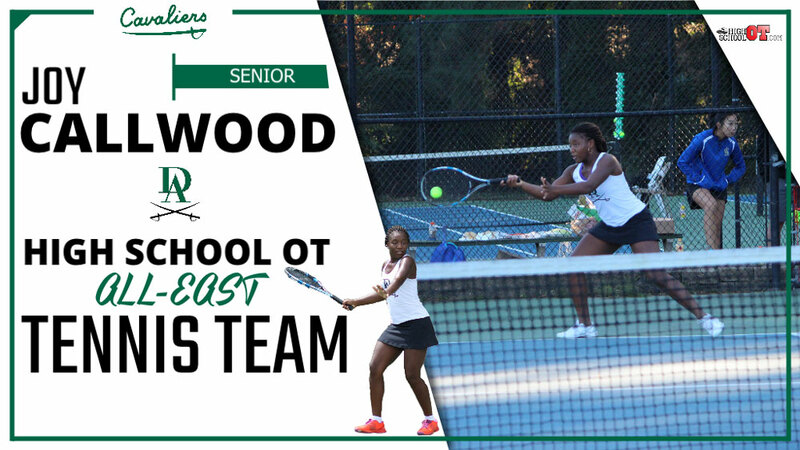 The girls will look to bounce back starting with today’s game at 7–5 Trinity School. 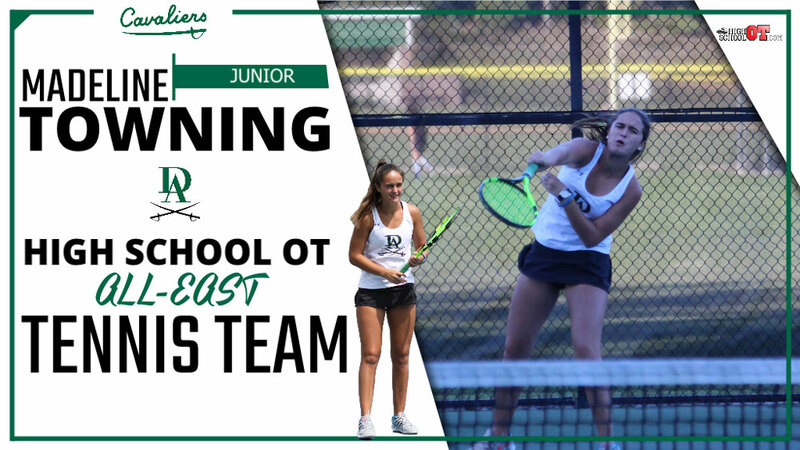 HighSchoolOT recently released its All-East teams for the fall sports season. 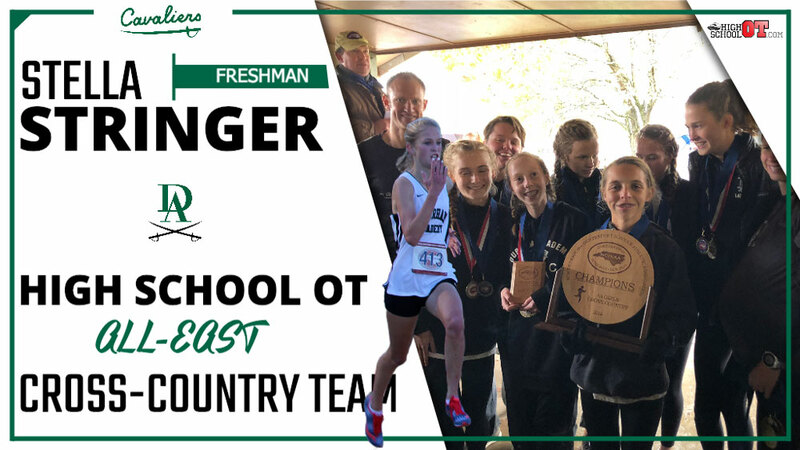 Congratulations are in order to seventh-grader Allison Hall and ninth-grader Stella Stringer, who were named to the girls cross-country team. 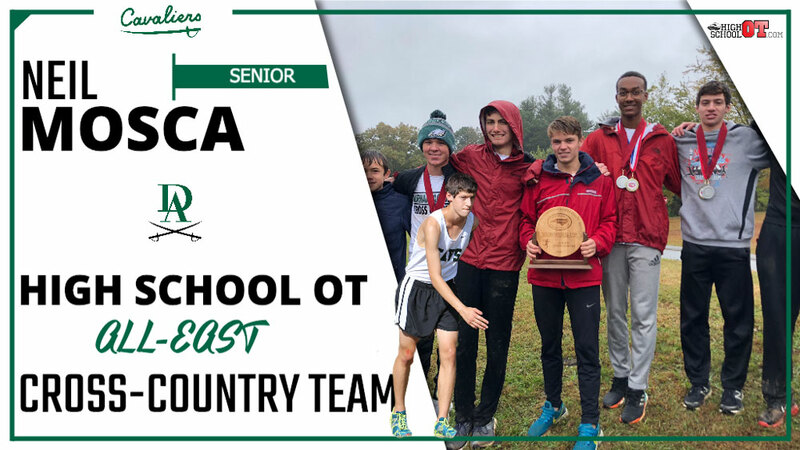 Senior Neil Mosca earned boys cross-country honors, while junior Madeline Towning and senior Joy Callwood earned All-East honors for girls tennis. We are about a month away from the start of spring sports. Please checkda.org/athletics for information on each sport’s start date. Thank you, as always, for your support of DA athletics!